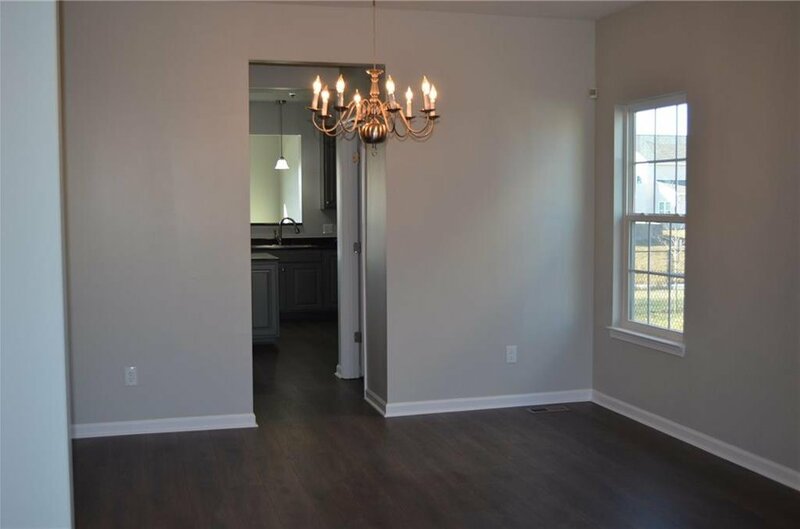 A Gorgeous Remodel on this Home in Whiteland!! 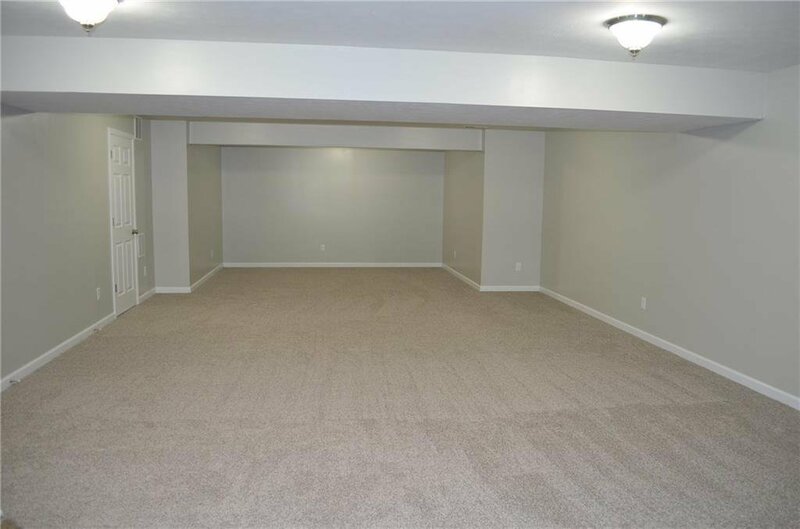 This Home has LOTS of Space, 4800 Sq feet! 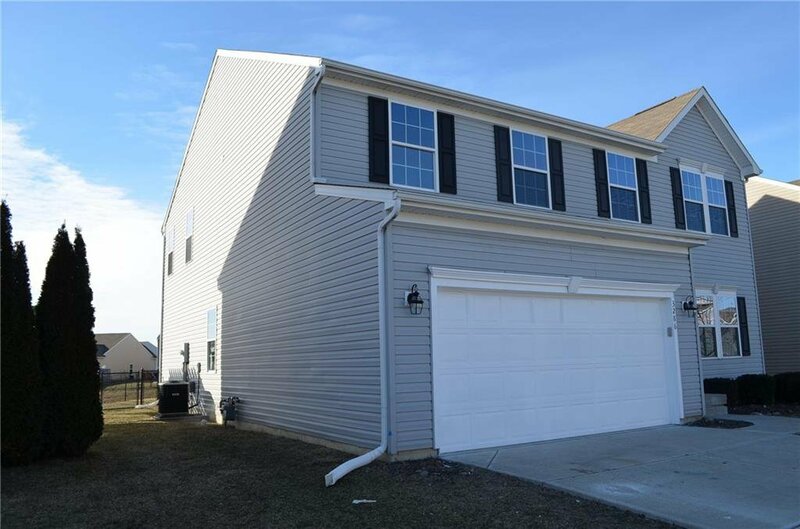 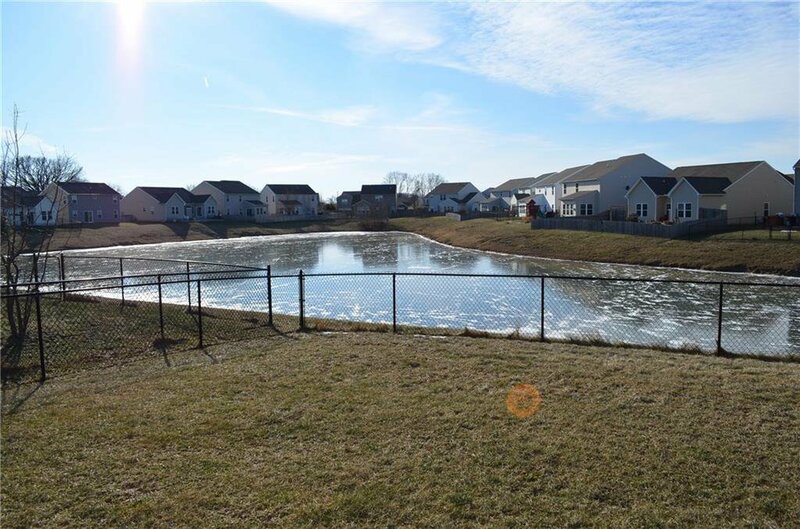 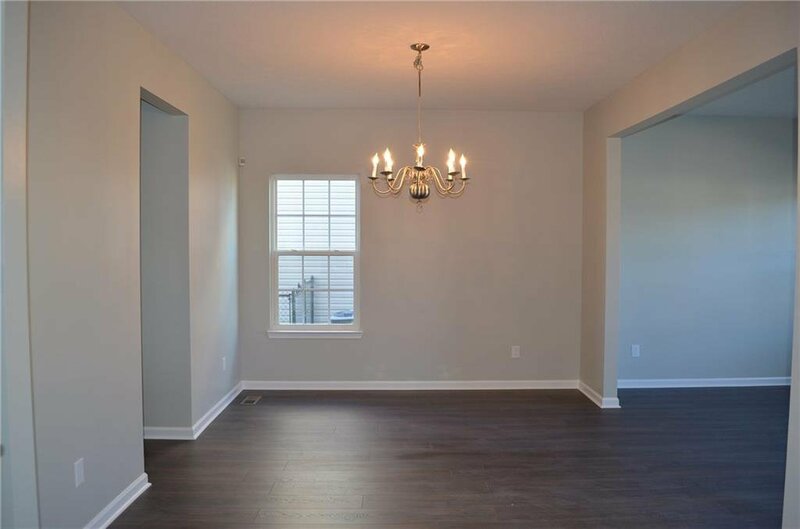 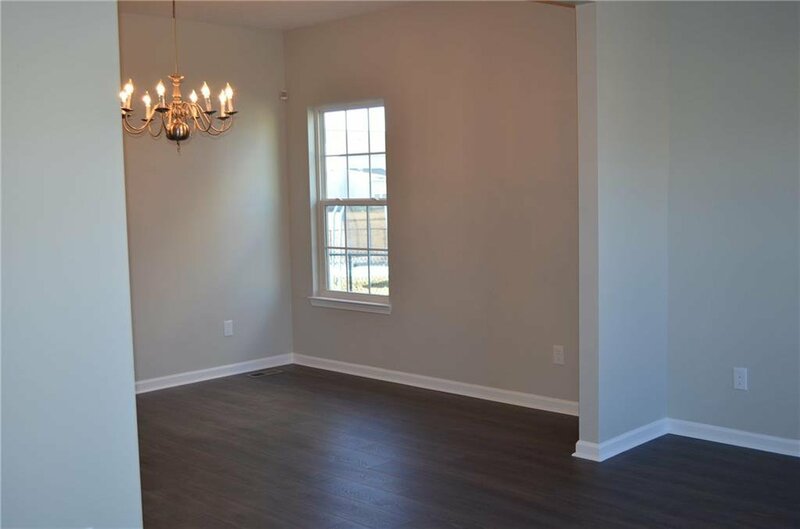 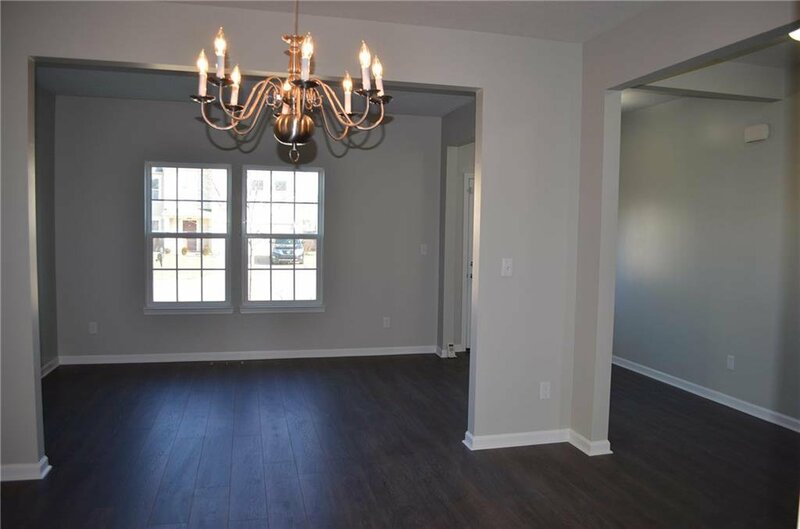 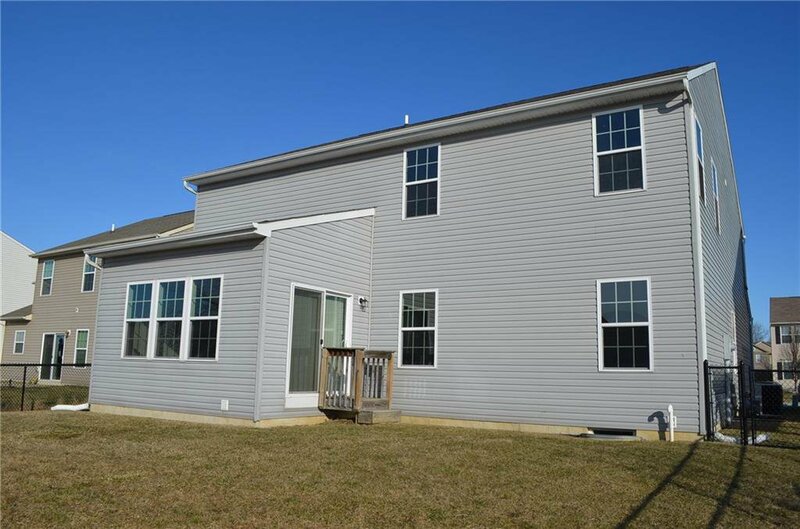 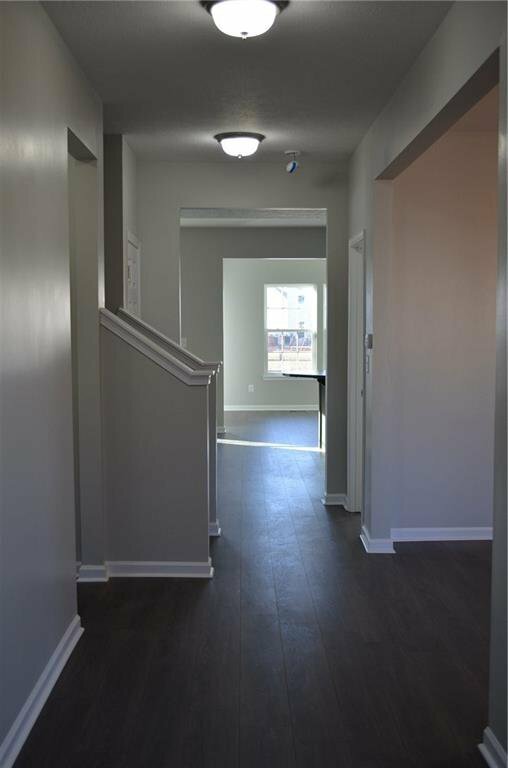 4 Bed with 2 Full and 2 half baths! 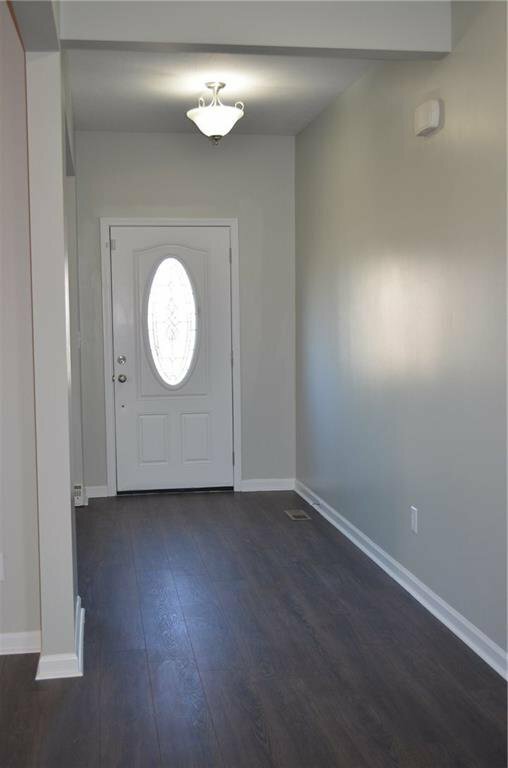 Every room has been updated with New Flooring and Fresh Paint. 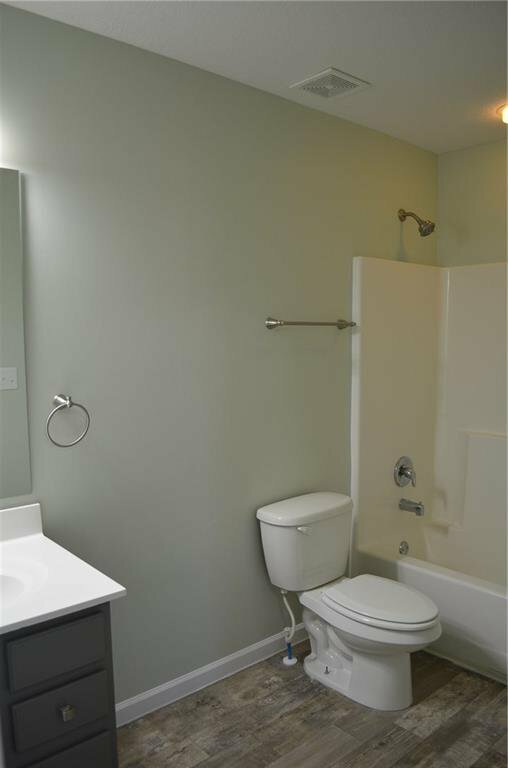 New Furnace and Water Heater. 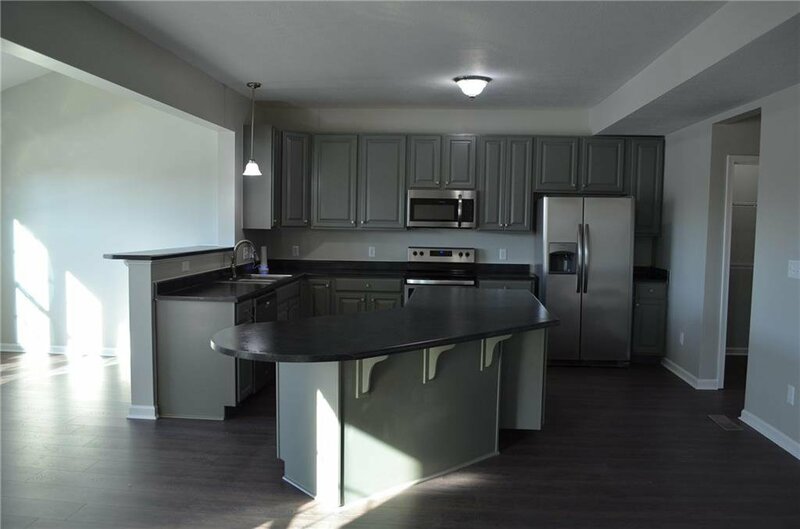 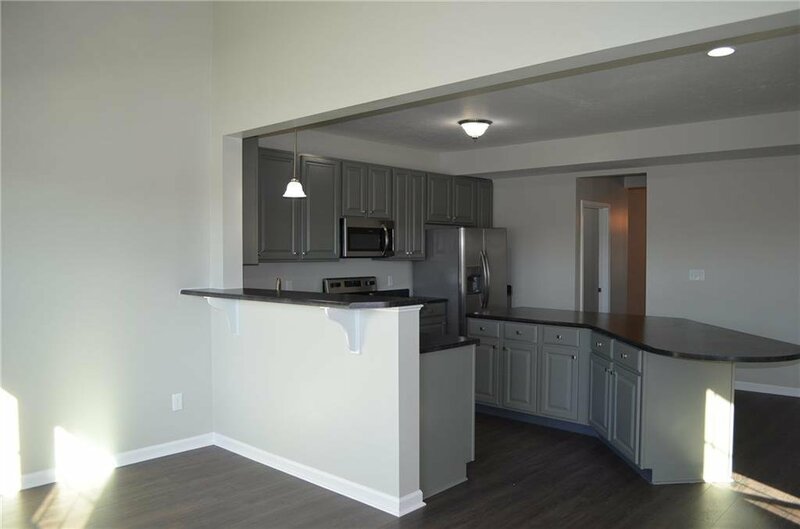 Tons of cabinet space in the kitchen with freshly painted cabinets, Lots of counter space, New Stainless Steel Appliances! 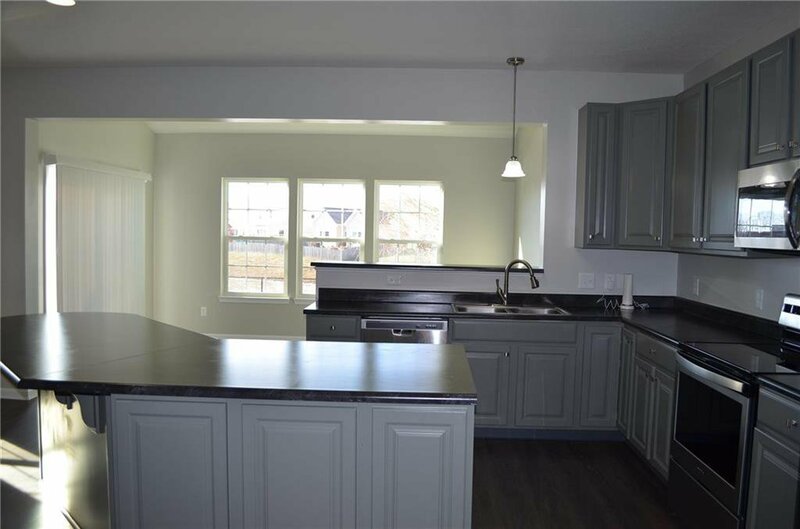 Beautiful view of the water from your Kitchen and Family Room area! 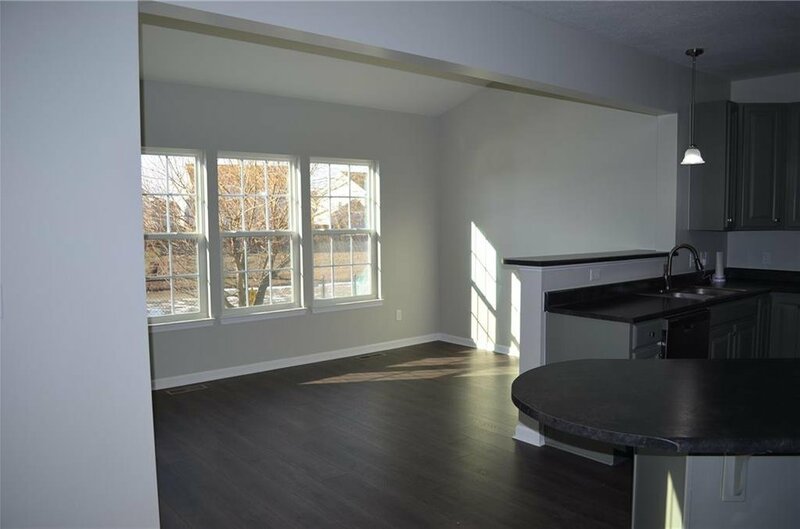 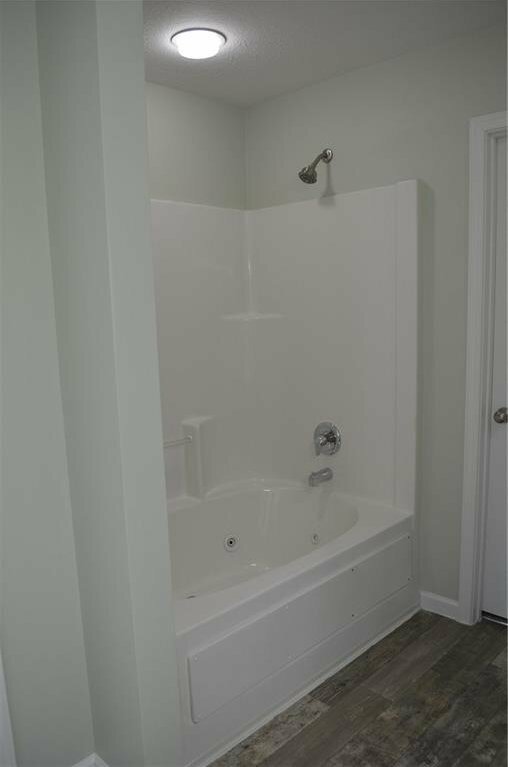 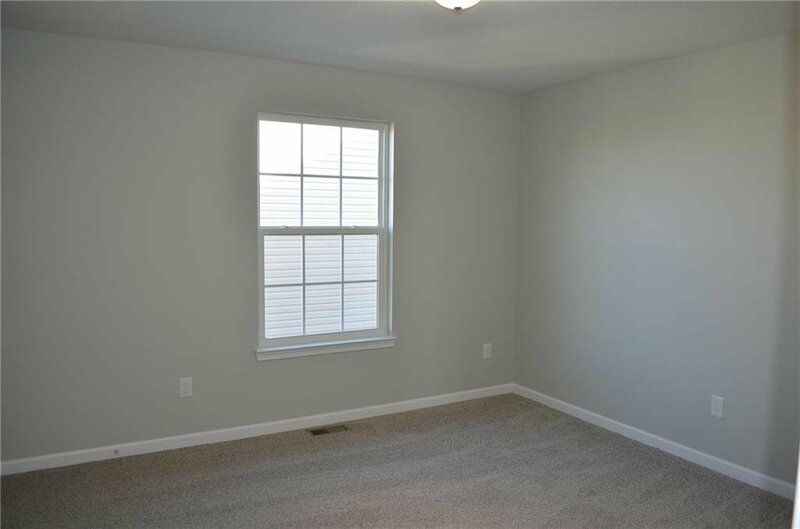 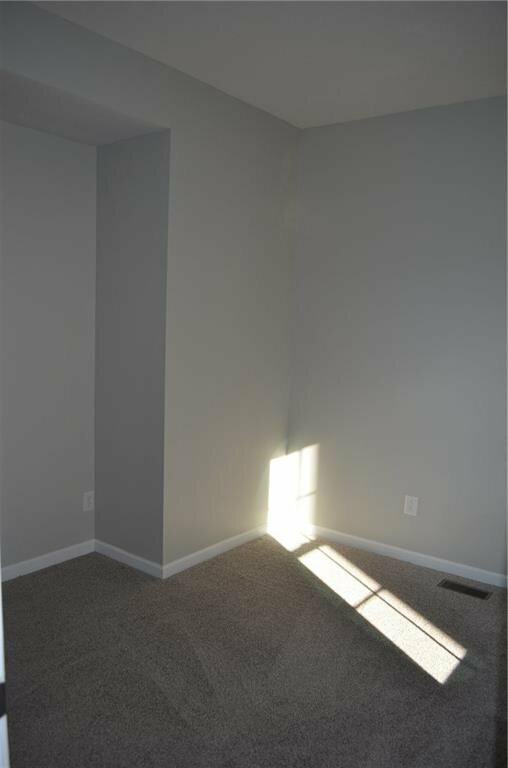 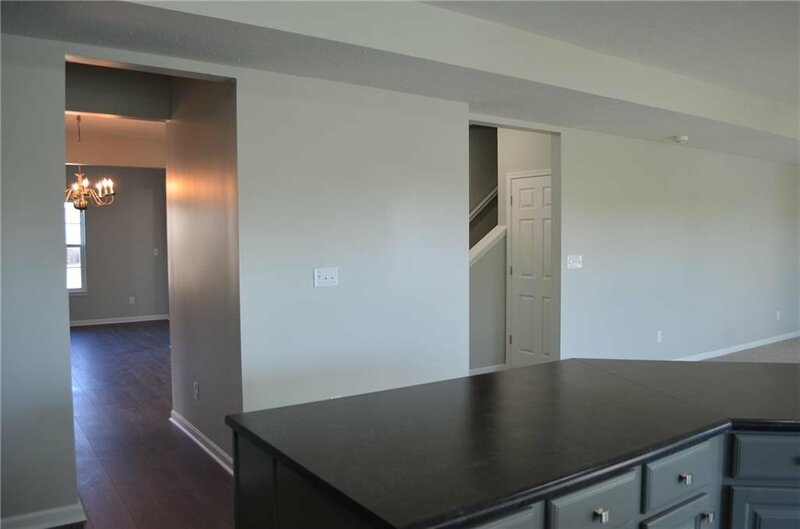 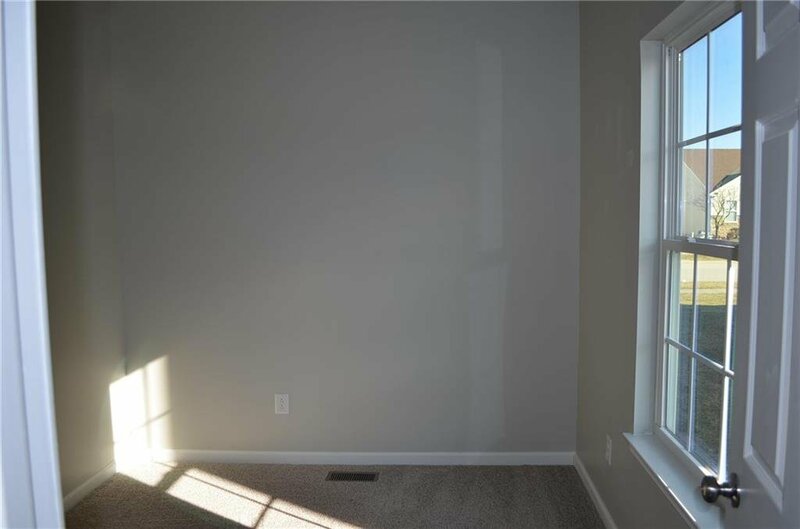 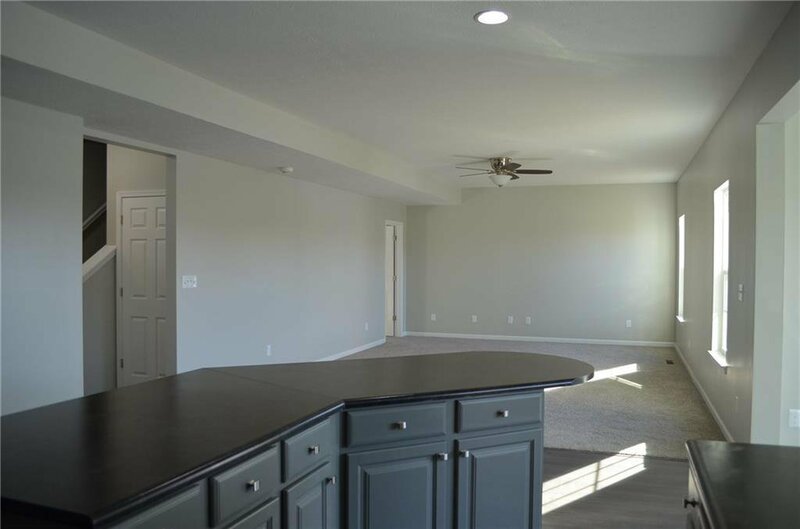 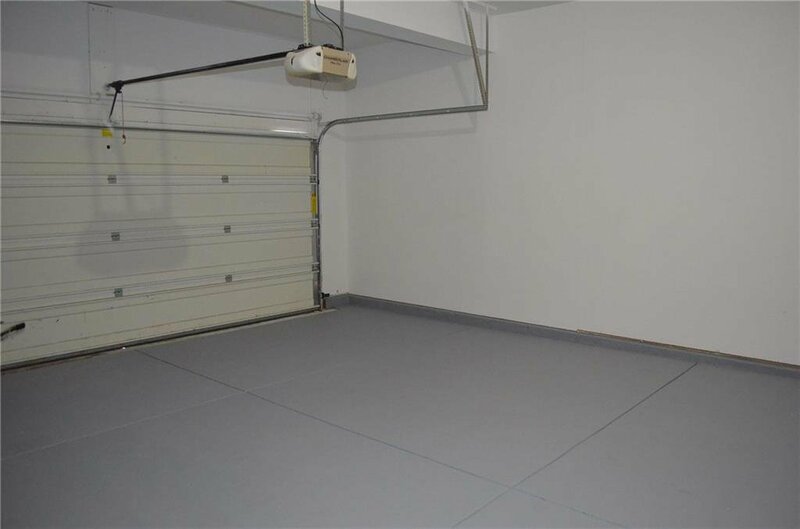 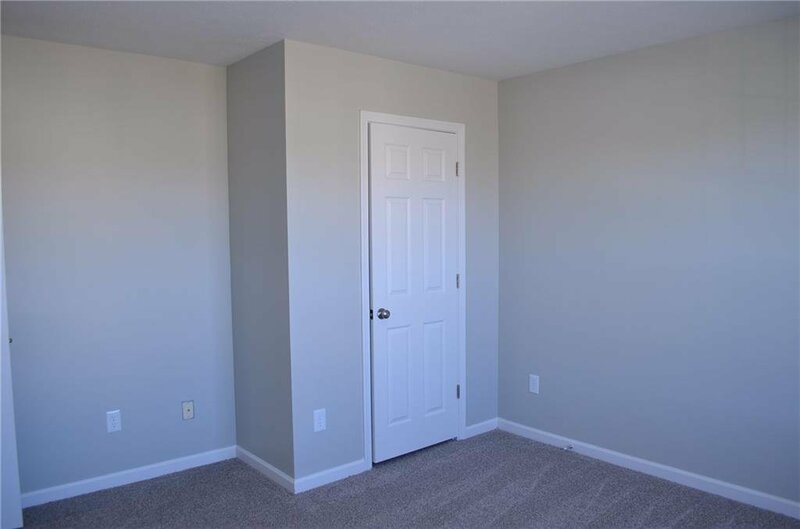 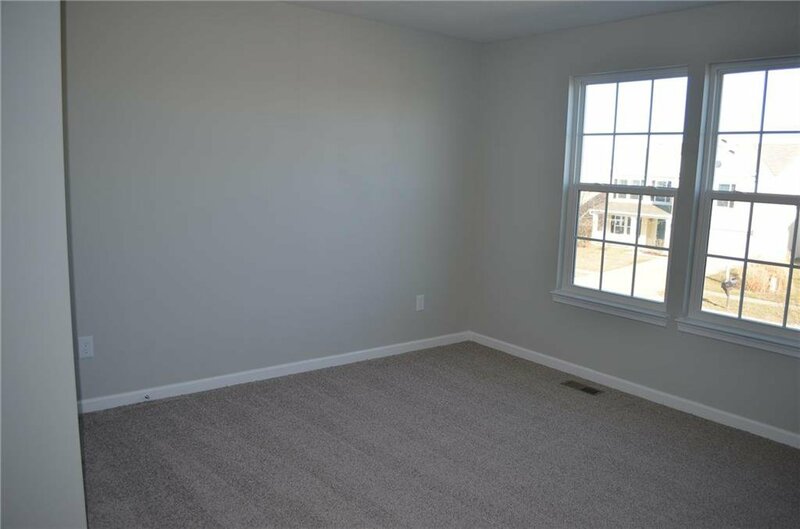 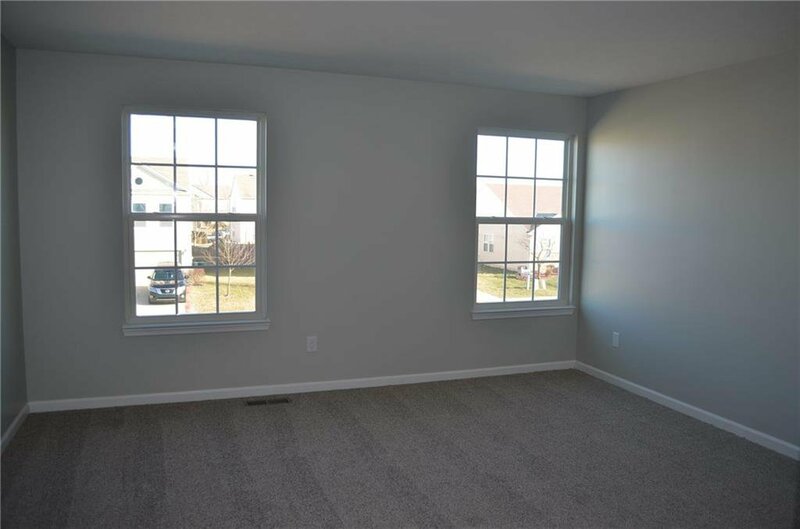 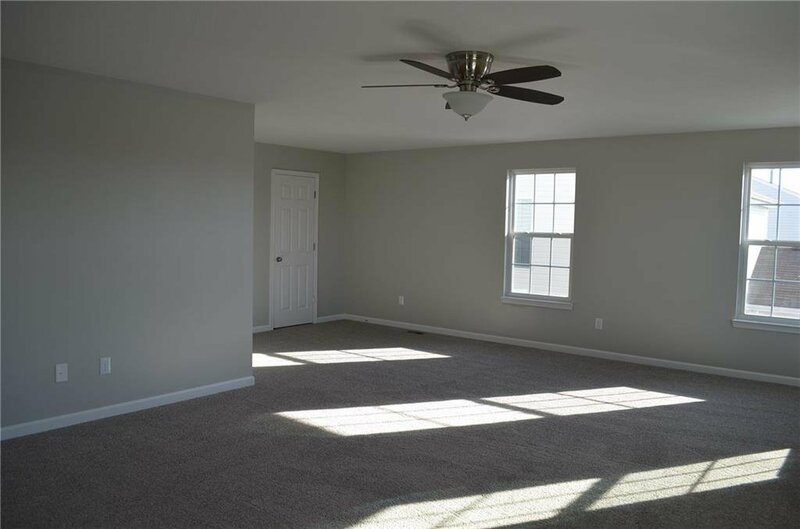 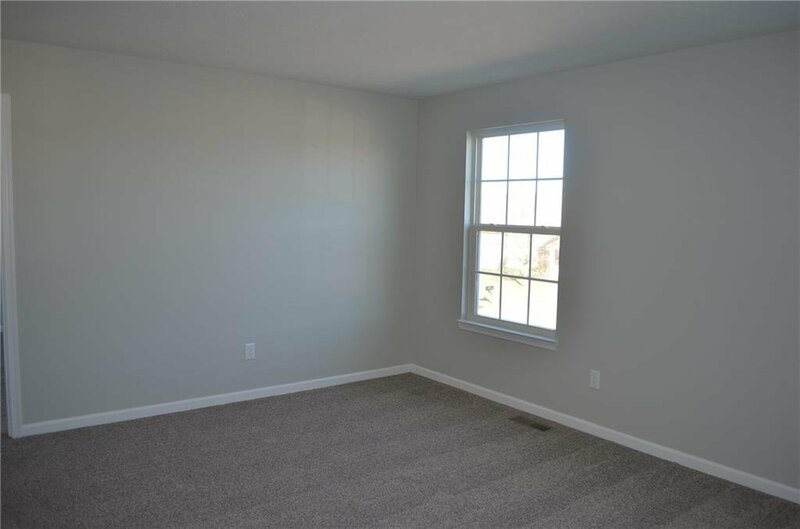 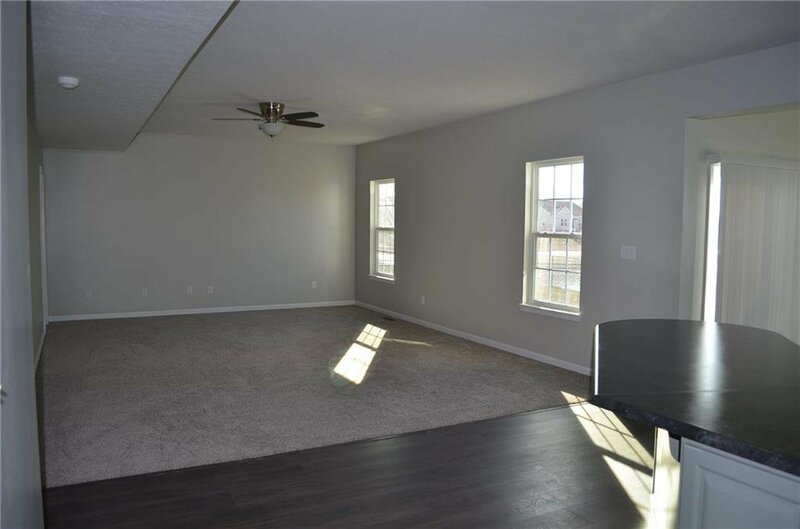 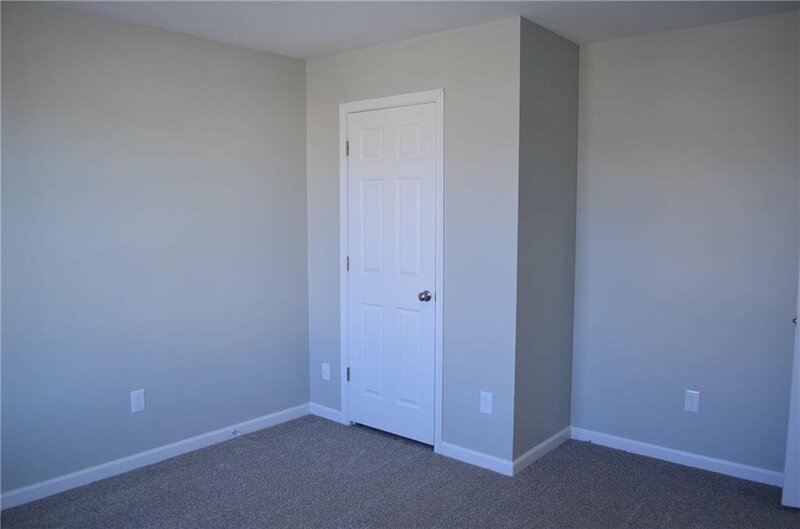 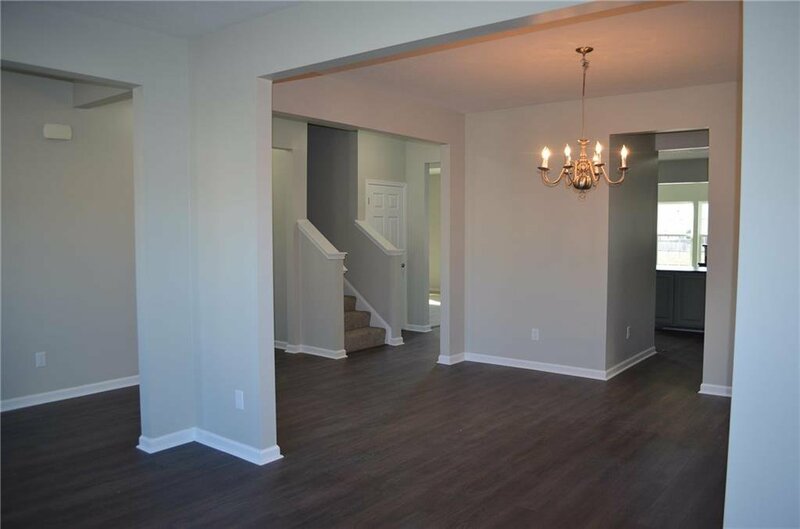 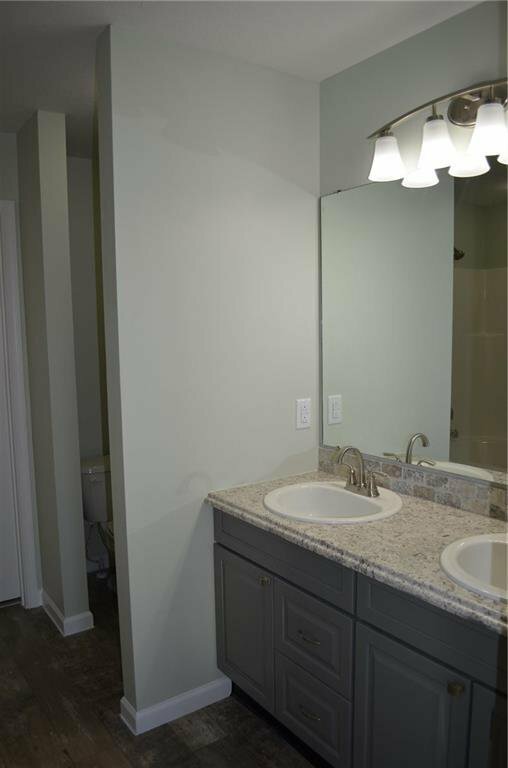 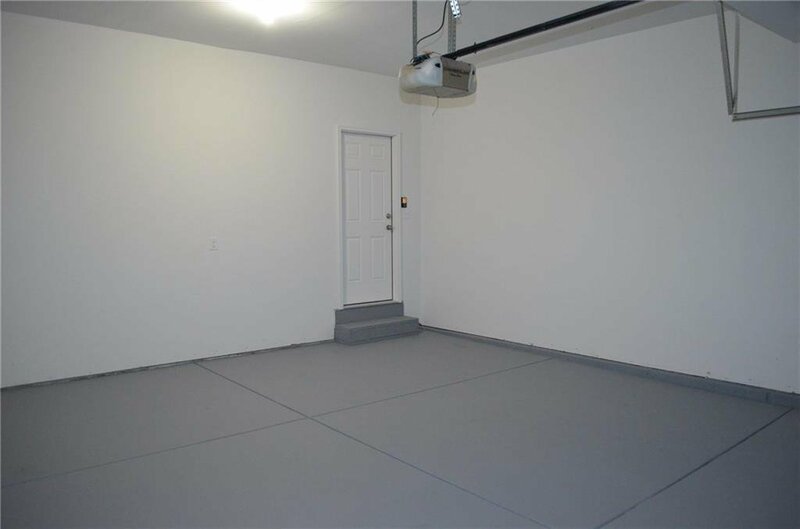 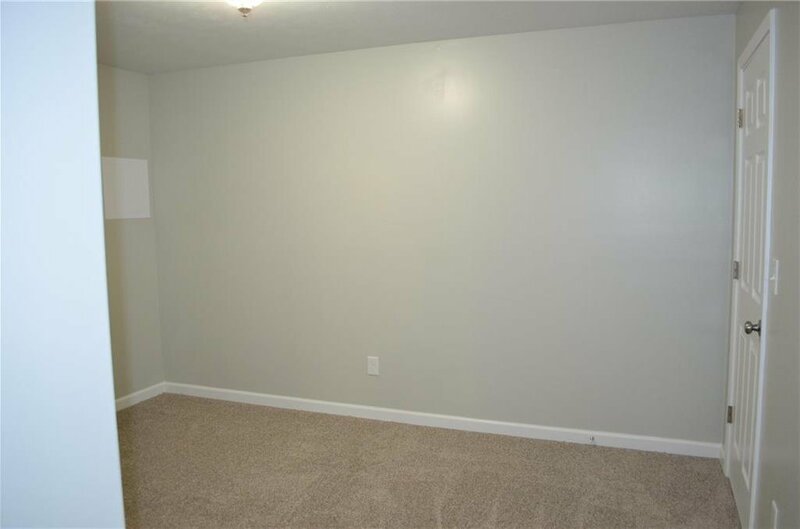 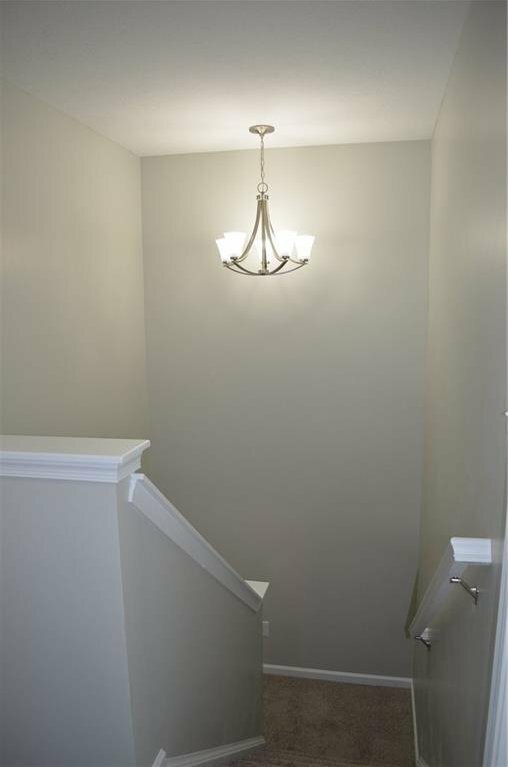 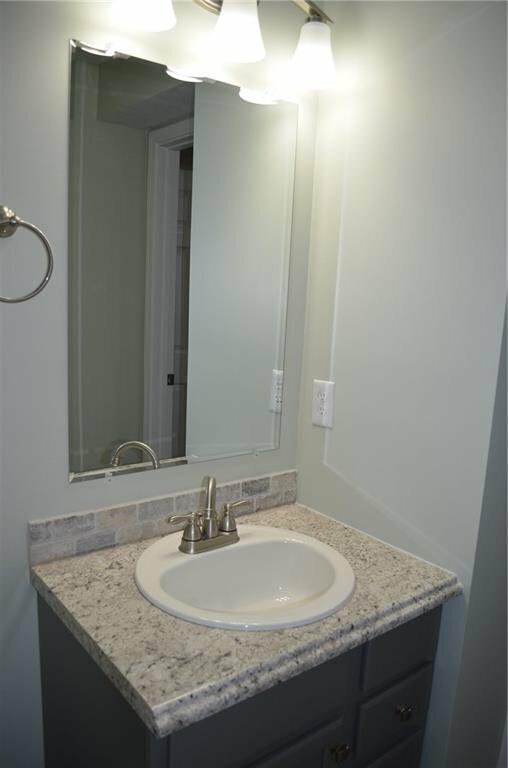 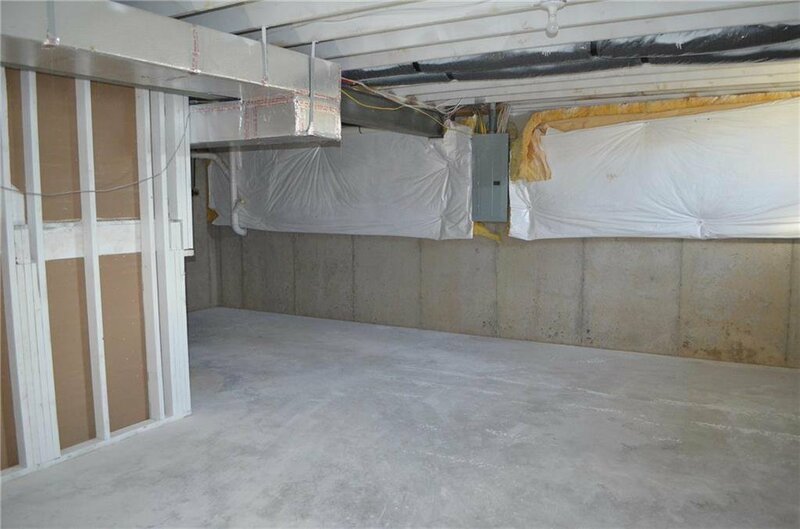 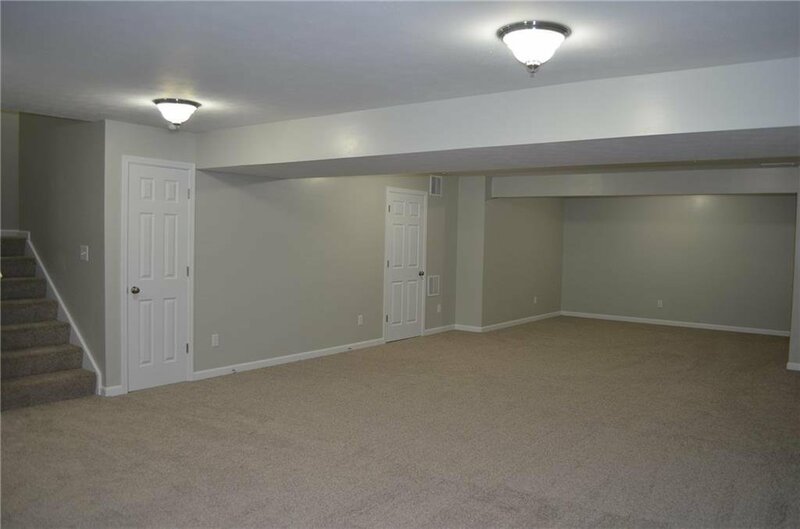 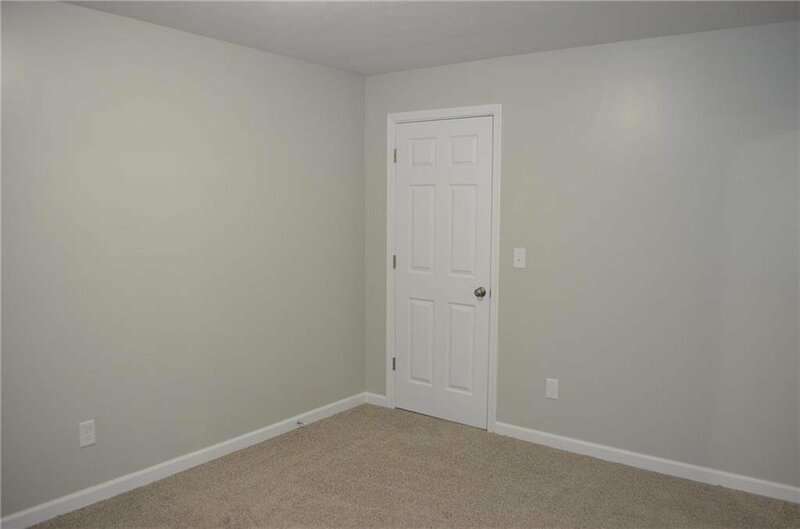 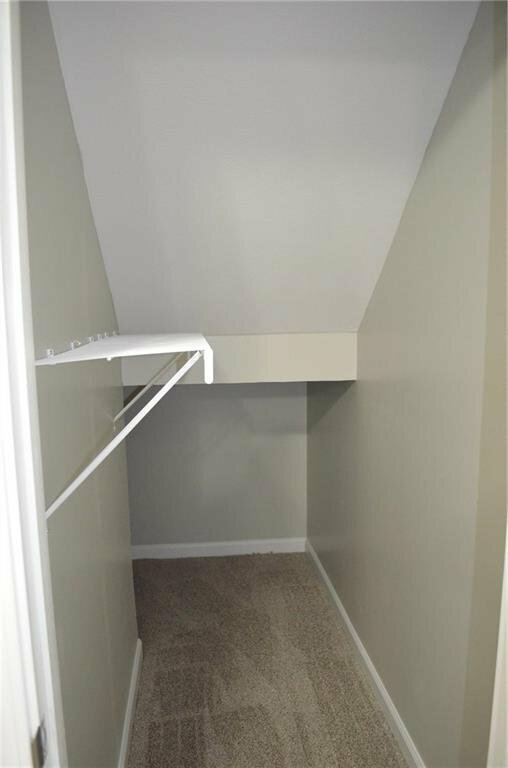 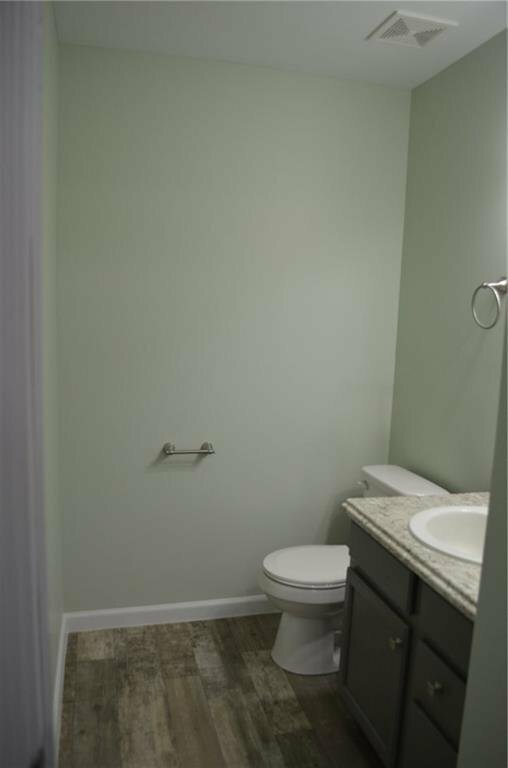 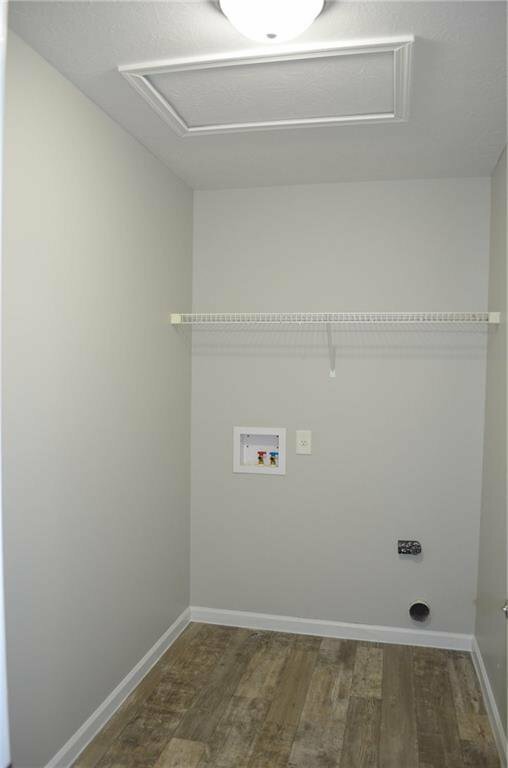 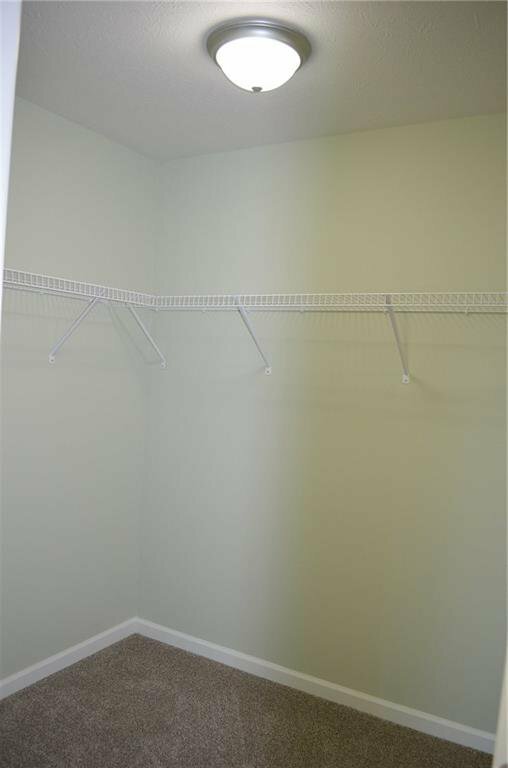 Full finished basement with large utility room! 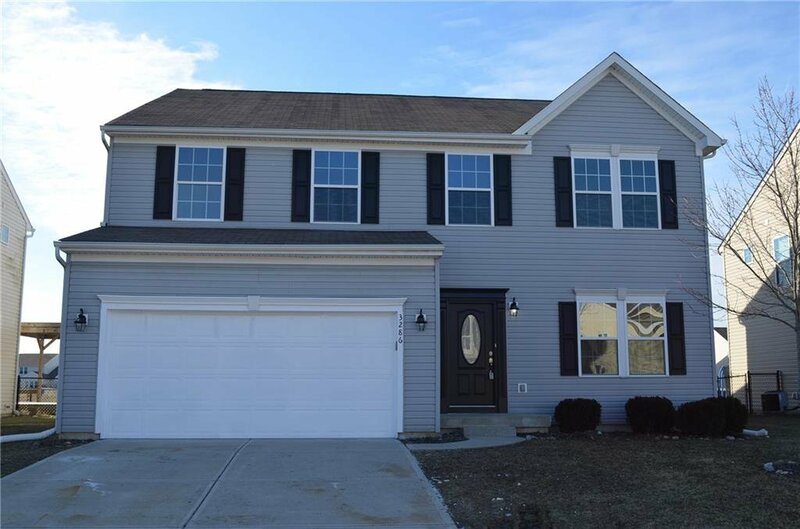 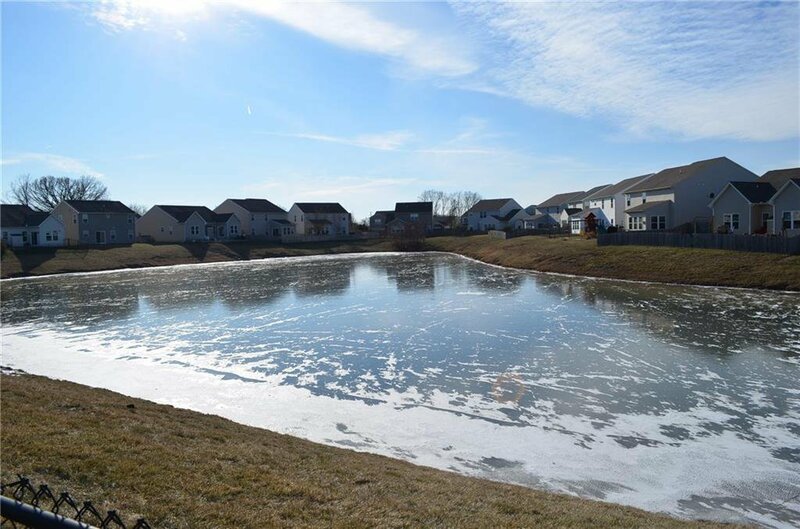 This is a definite MUST SEE to check out all this Home has to offer! 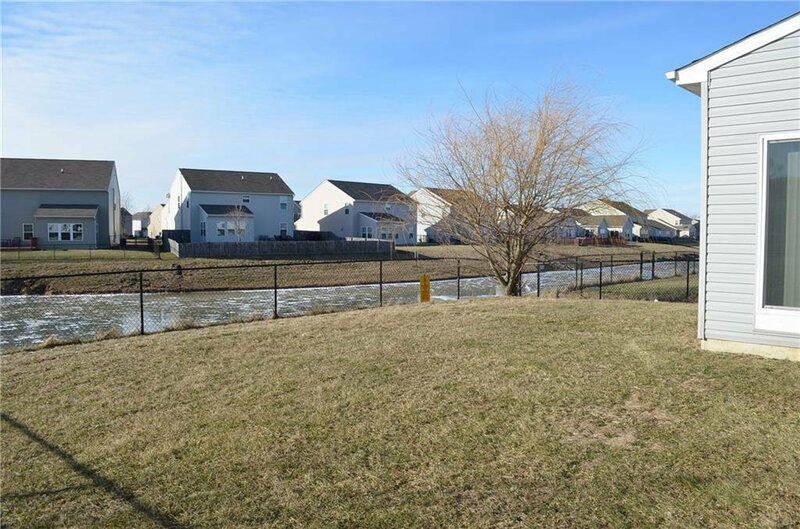 PLEASE EXCUSE THE YARD DAMAGE AND NO MULCH, THESE ITEMS WILL BE TAKEN CARE OF ASAP WEATHER PERMITTING. 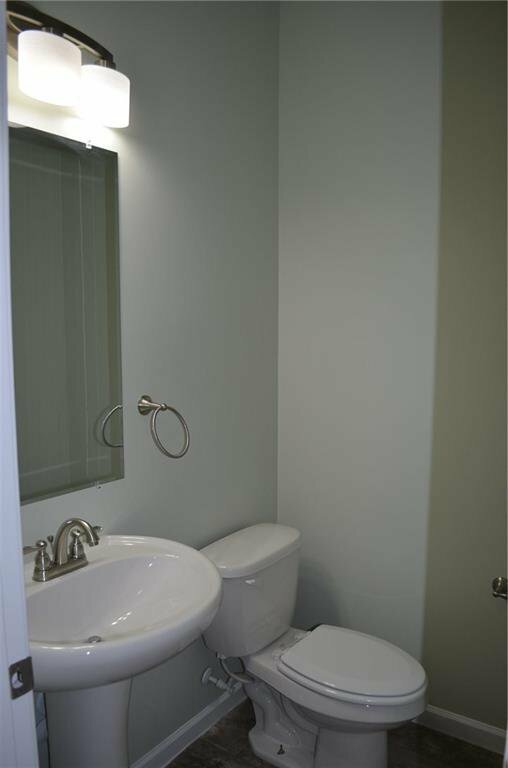 Listing courtesy of Canon Real Estate Services Llc. 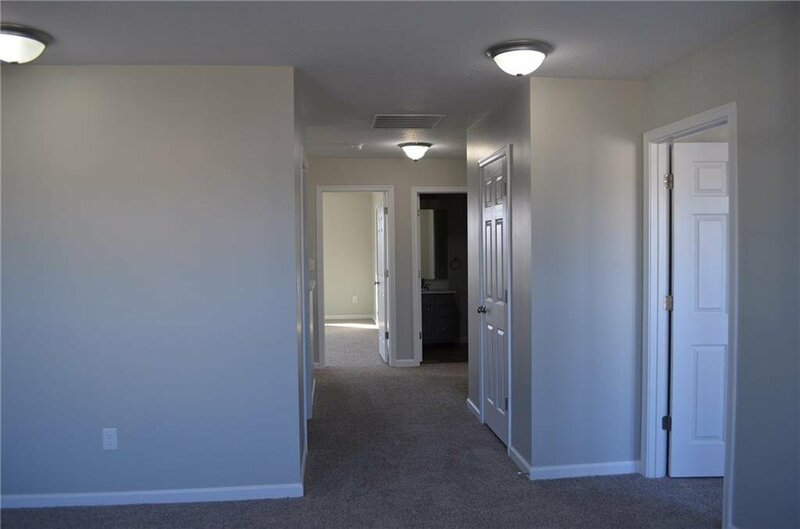 Selling Office: ES Property Management, LLC.